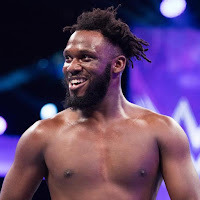 Former WWE Cruiserweight Champion Rich Swann almost retired earlier this year, after being let go by the WWE. Swann got into hot water with the WWE management in light of his domestic violence arrest back in December, and was released from the promotion in February. 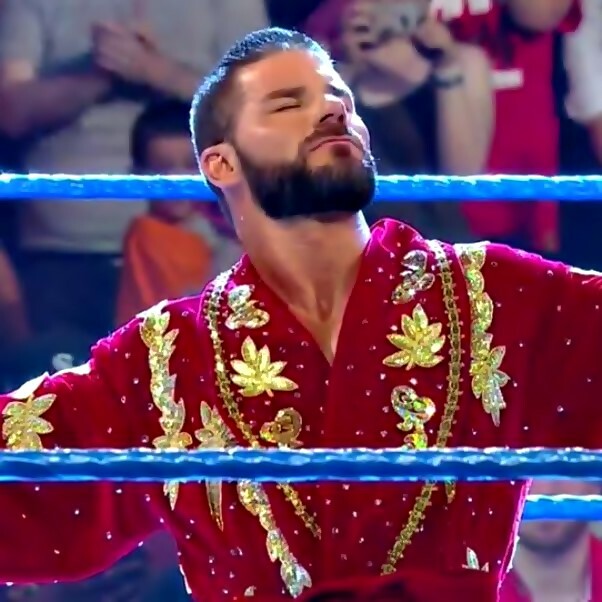 While Swann took to social media to announce his intentions of walking away from the business after finishing up with his commitments in March, he has since signed with Impact Wrestling, and has been wrestling on the independent scene. Swann faced Teddy Hart last month at MLW War Games, and after his match, he was interviewed by Chris Van Vliet. During the interview, Swann talked about his time in the WWE, and working with Impact Wrestling. 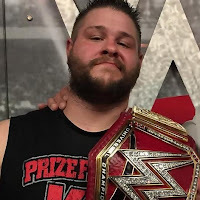 Swann also spoke about how the WWE management suggested a few names for him during the Cruiserweight Classic, before letting him keep the name he has used on the independent circuit. "There was a little bit of a talk of my name, and I was going to have a little bit of freedom", Swann revealed. "Couple of names were thrown out to me, one (of them) was Silk Morris. I could've made it work, baby! Nobody is as smooth as Silk! But people know me, and I think it was their decision. 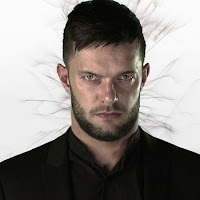 I already had a little bit of a following from the independent scene, and I had two matches on NXT, one against Baron Corbin and one against the champion at the time, Finn Balor. 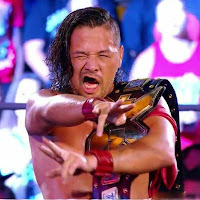 "And they (fans) knew who Rich Swann was. And I don't think they wanted to change that." 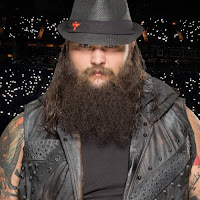 Swann was then asked if he was on good terms with the WWE, and the former WWE Superstar said that he was, but that he wasn't in touch with anyone from the company. 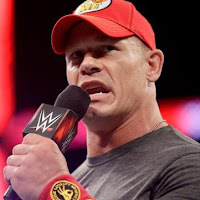 "I'm on good terms, but no (I'm not in touch with anyone from WWE). I'm with Impact Wrestling. 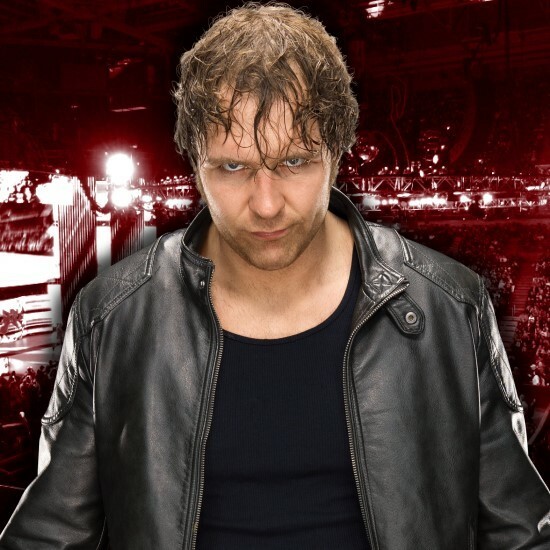 I've got a contract with Impact Wrestling, and that's all we're in touch with." Swann also talked about Impact Wrestling letting him compete on the independents. "Yeah. It worked. Freaking Sami Callihan (competes on the independents). They run on Thursdays baby. It isn't affecting anything they're doing."